If you are cleaning up your property and notice that you have some tree damage or trees that you no longer want there, the best thing that you can do is look for a service to help you with removal. Dealing with trees is a specialty that is best left to experts so you can be sure it is done correctly and safely without any damage being caused to property or others. Of course finding a service to work with you is going to take some work on your part. 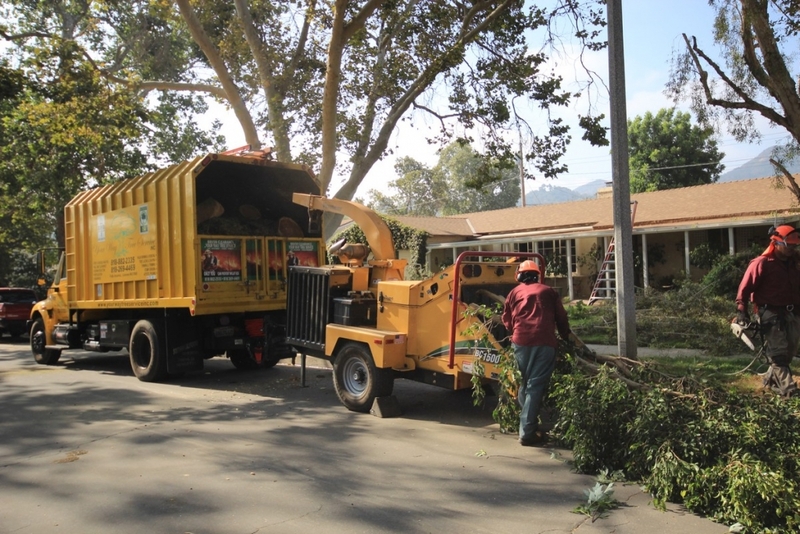 You want to take the time to find a tree removal contractor in Los Angeles that meets certain criteria so you know the job will be done right. There are many tree removal services or contractors that tell you they can remove trees for you, but you want to be selective about who you actually use for this type of job. The company you choose to work with should be one that has a license to do this type of work. This shows they have the experience and knowledge in dealing with trees to make sure the job gets done the right way. You also want to be sure that you choose a company that is properly insured and bonded. This will help to protect you against any mishaps or accidents that could cause damage or injury during the removal process. 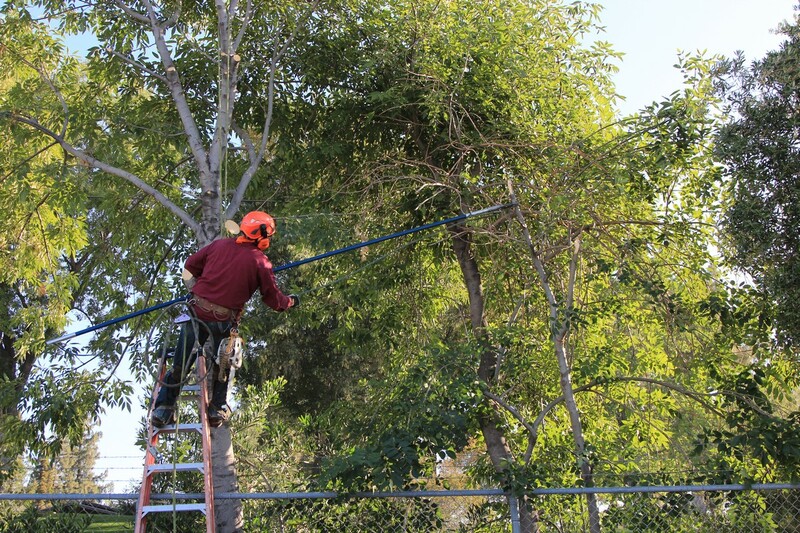 A reliable tree removal contractor in Los Angeles is going to come out to your property first to look over the trees you want removed to see what the job will entail. They will be able to analyze the situation and make proper recommendations to you and compose an estimate for you for the work. When the work is performed you can be sure that they are going to use the best and latest tools, equipment and supplies to perform the job and will have the needed manpower on site to perform the job safely. Once you find a contractor that you can really trust to do this type of work for you, you will know that you always have someplace to turn whenever you need any kind of help with your trees. This will assure you that the job is handled the right way and that the trees are removed properly so your property can look its best.